In 2015, the International Energy Agency (IEA) set the illustrious goal of ensuring universal access to affordable, reliable, and modern energy by 2030. Within this goal is the underlying question: what does affordable, reliable, modern energy look like? Is it enough to provide electricity to the over 1 billion people currently without? The simple answer is no. The complex answer is riddled with more questions about main grid vs. microgrid, pricing structures for renewables, and energy education initiatives. Fortunately, there has been a recent emphasis on consumer choice in the energy market; providing not just quantity, but quality as well. This transition is playing out in both the developing and developed world. In the U.S., for example, it has been observed that solar energy is unavailable to roughly 77% of homes. The sad truth is that in our world today, clean energy is a privilege and not a right. 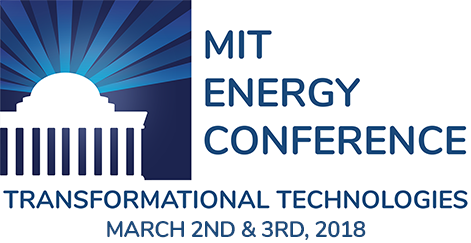 This panel will explore the various initiatives seeking to shift from that status quo and the challenges associated with creating an equal access energy landscape. Harvey Michaels is a Lecturer and Director of the Energy Democracy Project at the MIT Sloan School of Management. Previously he was Founder and CEO of two leading energy efficiency and smart grid companies providing analytics and engineering systems/services. 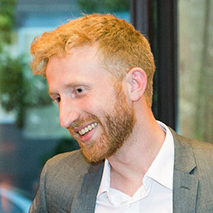 Isaac Baker is the Co-founder of Resonant Energy, a solar development platform expanding access to clean energy for nonprofit, small commercial and residential customers. Previously, Isaac served as the VP of Community Solar at Co-op Power. Isaac holds a BA in Environmental Studies & Writing from Middlebury College. Sandhya is a co-founder at Solstice, an award-winning social enterprise dedicated to expanding access to clean energy to all Americans, where she manages business and product development. Prior to joining Solstice, she worked at Barclays investment bank in New York and London. 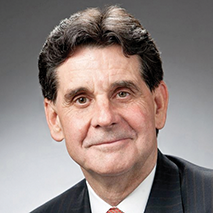 Sheldon C. Petersen is CEO of the National Rural Utilities Cooperative Finance Corporation (CFC), a member-owned, not-for-profit financial cooperative that provides capital to the nation’s rural electric cooperatives. Prior to joining CFC in 1983 as area representative, Petersen worked at two Midwest electric co-ops. He became CFC CEO in 1995.